Wild Calling! 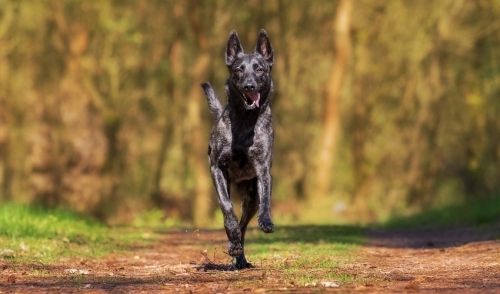 Canned Dog Food is 96% meat, poultry or fish. The liver source is protein-specific except for Salmon and Triple Delight™ which have chicken liver. No grain, no gluten, no artificial anything. With added vitamins & minerals (zinc, copper & iron), Wild Calling! is a complete and balanced meal. 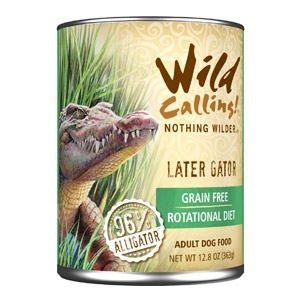 Our canned dog food is ferocious nutrition in a very civilized can.